Vase planted on June 5th, 2017 by Margaret Moolman, Onesmus and Danie Holloway. 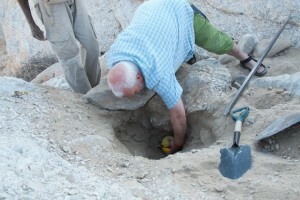 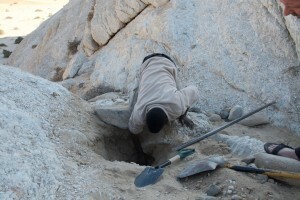 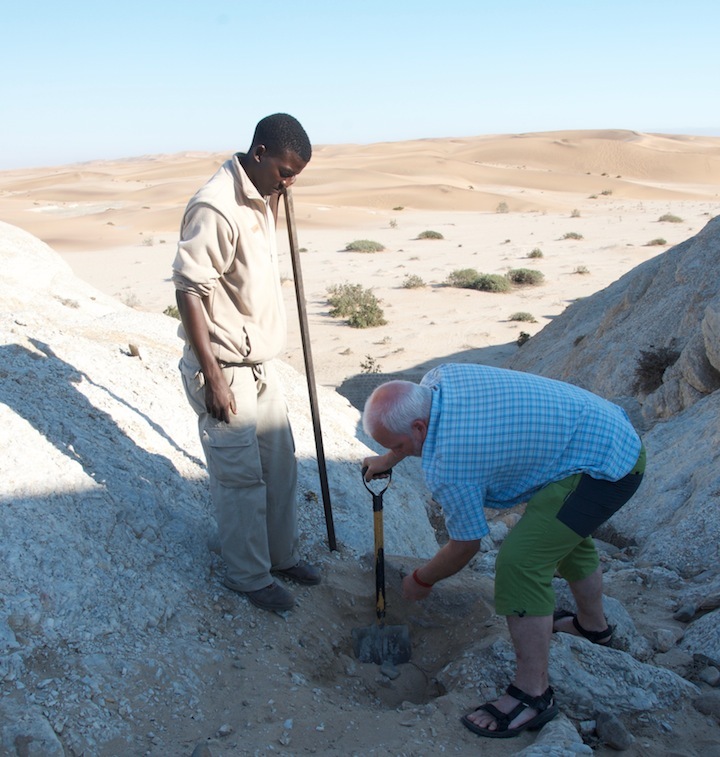 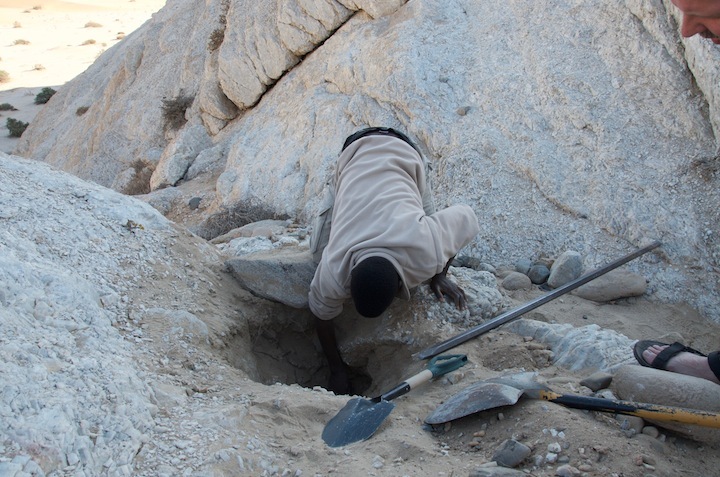 The vase was placed in a protected rocky outcrop on the edge of the Namib Desert. 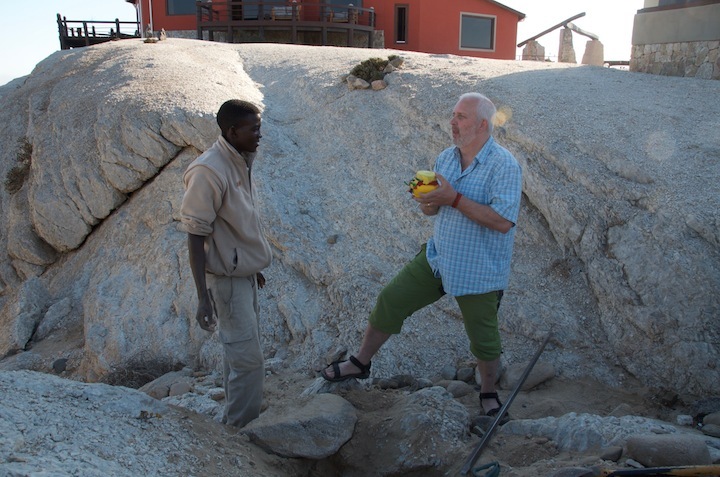 The land belongs to Desert Breeze Lodge, who were very keen to support the placement of the peace vase and learn more about the project.